Each year Content Marketing Institute and MarketingProfs create a new report covering the latest trends in B2B content marketing. This research produces plenty of insights to help guide B2B marketers in the right direction. B2B marketers’ confidence in content marketing continues to build; content marketing usage rates are up from last year; and, it’s no surprise marketers with a documented content strategy are having the greatest success. 63% of tech marketers say they prioritize providing the right content to the right person at the right time. 50% said they always or frequently craft content for specific points in the buyer’s journey compared to 60% the previous year. For the full report go to B2B Content Marketing. 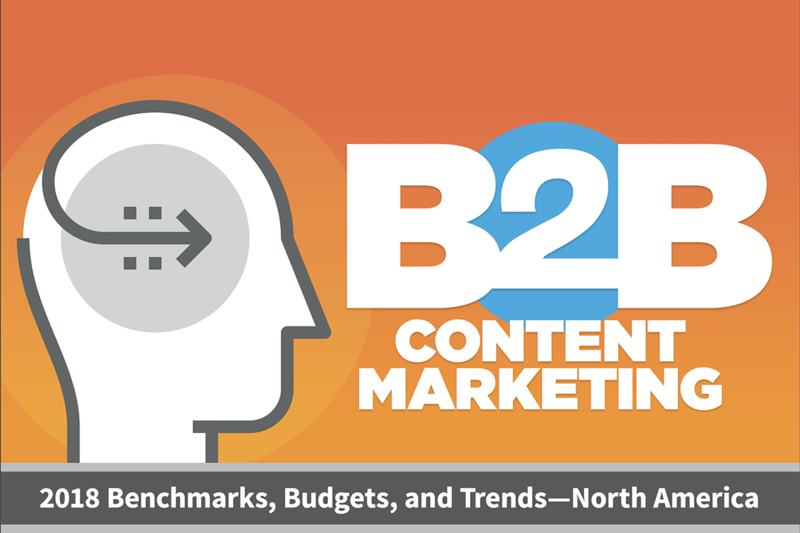 What overall trends are you seeing in B2B content marketing?